Le Méridien Kota Kinabalu has appointed Mr. Kanit Sangmookda as General Manager. Born in Thailand, Mr. Kanit holds a Master’s Degree in International Business Management majoring in Management and Economics from Wollongong University in Australia. He has more than 19 years of hospitality industry experience, working in leading international chain hotels such as Marriott, Minor Hotel Group and what was Starwood Hotels and Resorts. His first taste of the hospitality industry was as a Reservation Agent in JW Marriott Hotel Bangkok. He worked his way through the ranks and was later appoined as Director of Revenue Management at Bangkok Marriott Resort & Spa and The Westin Kuala Lumpur, as well as the Regional Director of Revenue Management for Starwood Hotels & Resorts – Southeast Asia. Mr. Kanit is also no stranger to the hospitality industry in Sabah, where he served as the General Manager of Four Points by Sheraton Sandakan for almost three years. 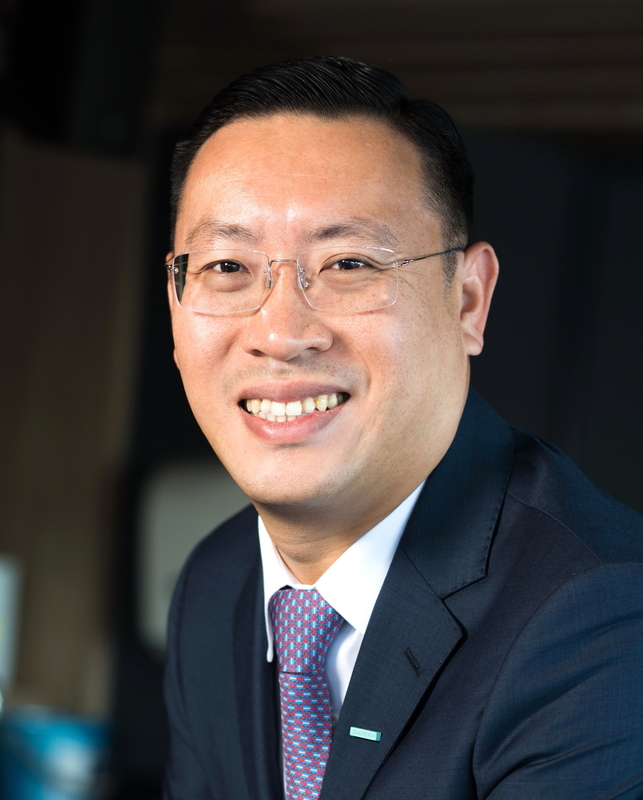 Prior to his appointment at Le Méridien Kota Kinabalu, Mr. Kanit was the General Manager for Le Méridien Jakarta where he spearheaded the renovation of the hotel rooms and their lobby lounge as well as the migration to Marriott International after the acquisition of Starwood.